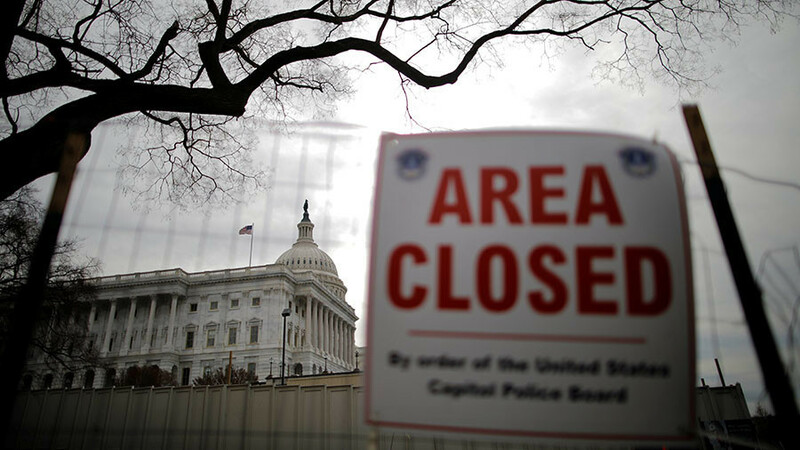 Democrats and Republicans wage a spin war over the three-day long government shutdown. An alarming trend of people eating Tide pods for fun. Ex-spy Ray McGovern discusses the NSA’s loss of a data trove the agency was ordered to preserve. And, a volcano in the Philippines alarms the local community.